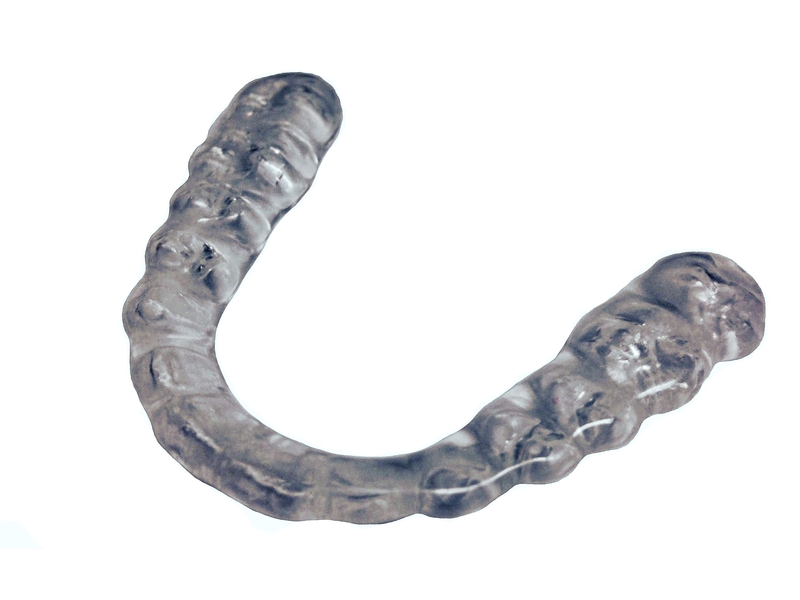 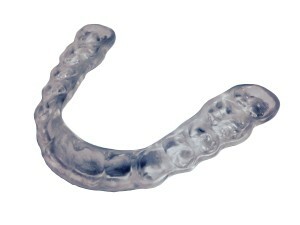 Streamline design, perfect comfort and pre-adjusted into occlusion We produce a high quality duel laminate night guard that provides doctor with minimal seat time and patient satisfaction. 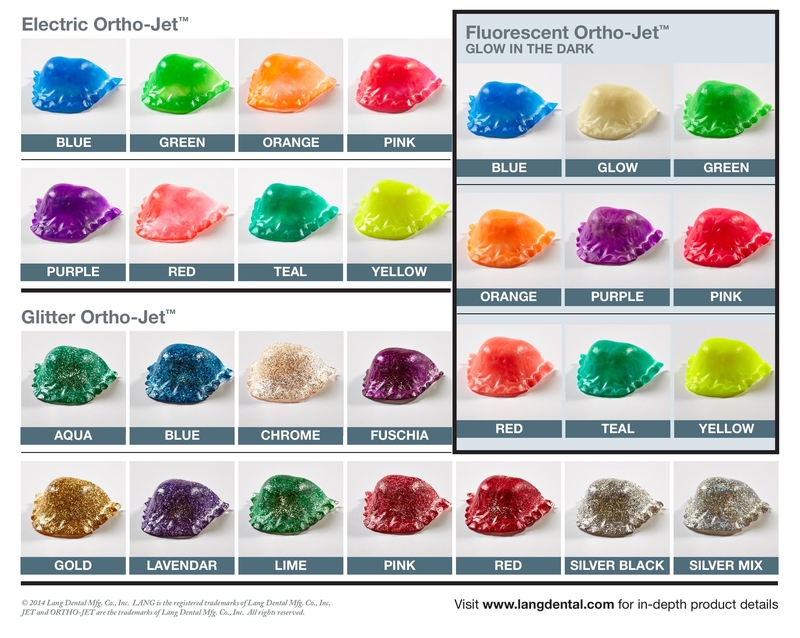 We offer an array of colors (blue, green, yellow, red, orange, etc…) including glow-in-the-dark and custom colors. 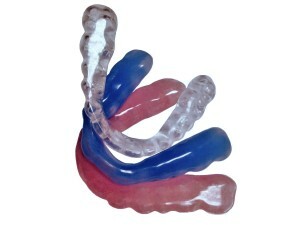 Laney Dental, 2015. All Rights Reserved.